More single-engine, four-seater Cessna 172s have been delivered to hangars than any other plane in the history of aircraft. With more than 43,000 built and in the air to date, it’s the true workhorse in American aviation. So what makes the Cessna 172 so special? Since its debut in 1956, the Cessna 172 earned a reputation for safety, reliability, easy flying, and affordability. Reasonably priced at $8,700 when they rolled out six decades ago, the airplanes were an instant success. As pilots became acquainted with the 172, their comfort levels grew and the popularity of the plane ascended. Because of the aircraft’s affordability and ease of operation, flight schools everywhere enlisted the 172 as a go-to plane for rookie flyers. Plus, from a nuts-and-bolts perspective, the sheer number of them roaming the skies meant that replacement parts were always plentiful. As rookie pilots matured, the nostalgia for the brand never waned. Many flyers continue to have a soft spot for the first plane they ever flew, and that still drives sales to this day. 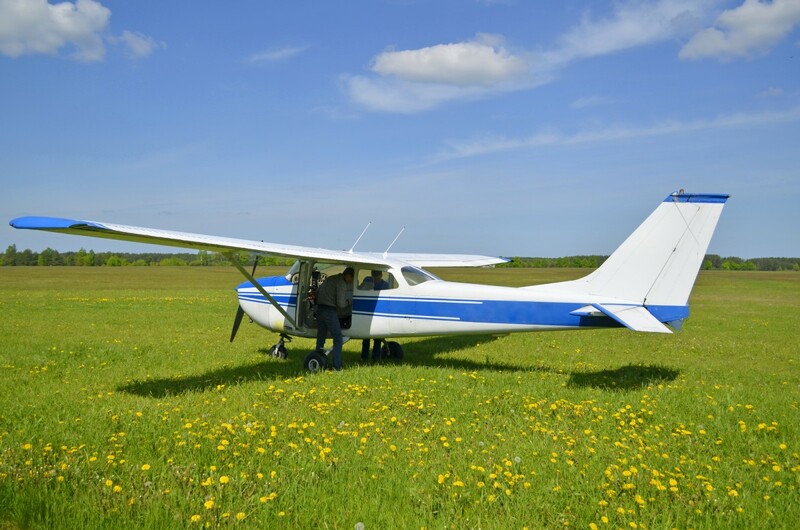 The Cessna 172’s payload capacity and climbing ability also makes it a competent air force flyer for militaries around the world, including the nations of Austria, Ireland, Madagascar, and Singapore. Of course, modern 172’s have added refinements never imagined in the early days, like more stylish interiors, a sophisticated glass cockpit, and state-of-the-art avionics. Not surprisingly, these amenities have caused the 172’s price tag to trend skyward. A new model will now set you back a little north of $300,000. But with so many aviators craving its rugged durability, student-focused design, and forgiving flying characteristics, the 172 is a safe bet to retain its #1 position as its 60th year unfolds.